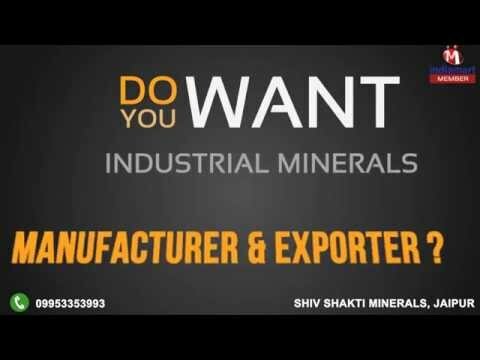 Welcome to Shiv Shakti Minerals, We, were founded in the year 2004 as an eminent manufacturer, supplier and exporter of Industrial Minerals. We have processed these minerals using advanced technology in accordance with the industry laid parameters. Under our product gamut, we have assorted Acidic Ramming Mass, Quartz Mineral Powder and Quartzite Minerals to cater to the diversified industrial needs. Our offerings are used prominently in the glass industry, steel, induction furnaces as well as several others. On the account of our offered range, we assure our customers effective usage as well as flawless composition.